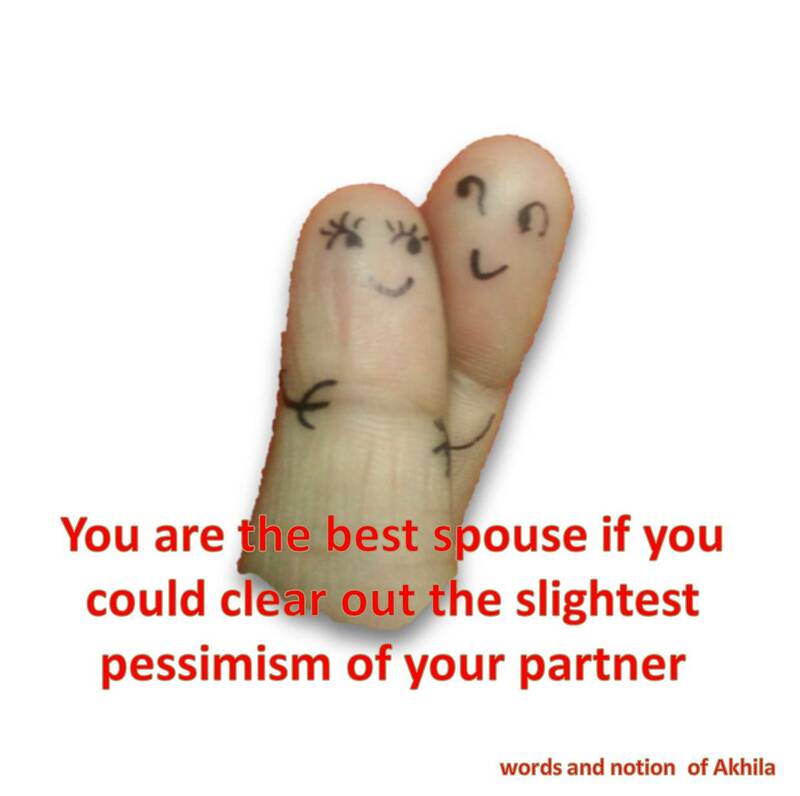 A great quote to share…nothing beats a supporting partner! thank you..It matters who is the greatest influencer in our life. And his/her words can easily wipe out the negative thoughts in our mind. my own fingers, that’s why so cute.. Thanks for challenging me. Please tell me how does this work? Id their a format we have to confirm to? Nothing like that. You will get an idea if you can have look into the post of the bloggers who challenged me. Their links are added in my post. Rules are also given in my post. You need to post quotes on 3 consecutive days and challenge 3 other bloggers on each day. You can quote your own words or can take some other useful quotes from web. Awaiting to hear your quotes. Hope it’s clear now..
That means there is no parent link up for this. Its just a random cycle. Great…just one more thing hoe did you challenge me…I mean how do you put links in the comment box. We cant hyperlink texts in a comment can we? Once you publish your quotes, just copy that link and paste it in the comment section of people whom you challenged. It’s possible. . In your post You need to include the name along with web link of the person who challenged you.in this case, me only. You can understand the true meaning only if you have felt it in life. And you know it is a blessing in all sense.